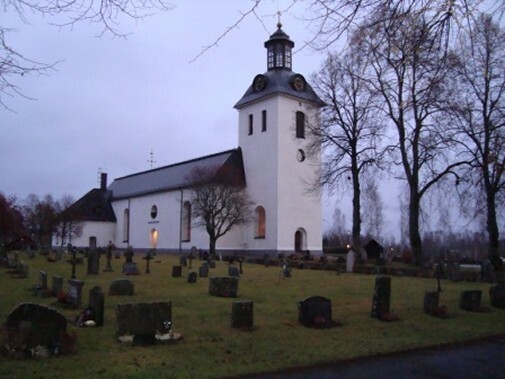 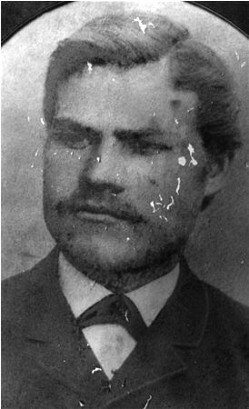 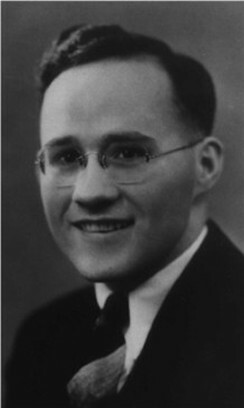 Olof Qvarnberg of Gagnef, Sweden. 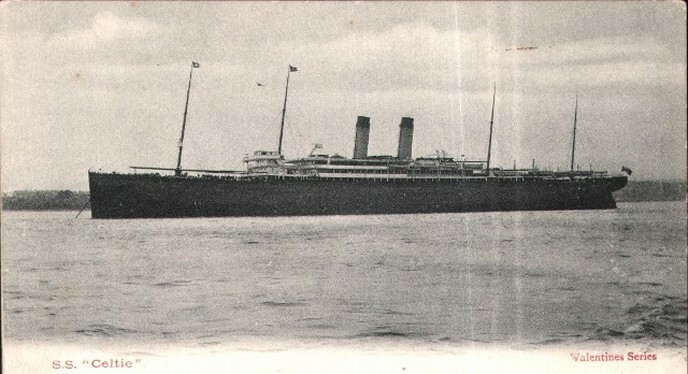 The Celtic, the ship that Gustaf and Anna Kvarnberg took to America in 1913. 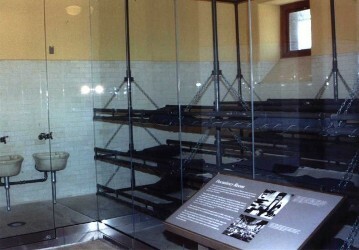 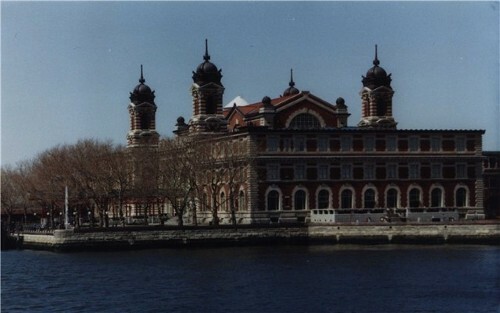 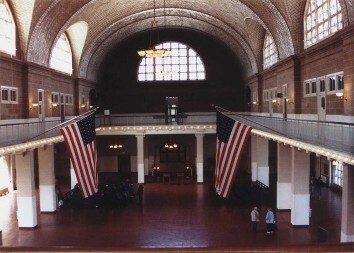 Great Hall at Ellis Island. 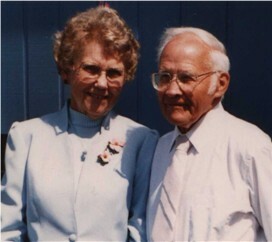 Olga and Gus Kvarnberg, about 1990. 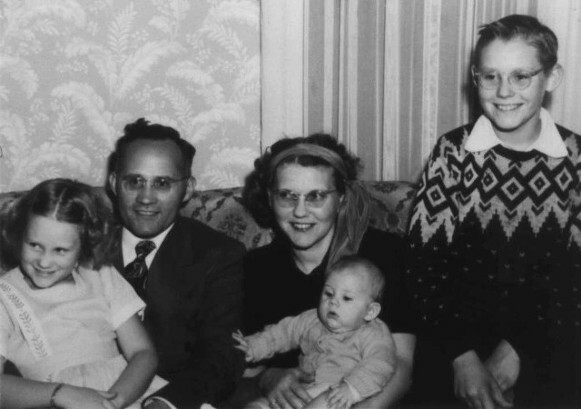 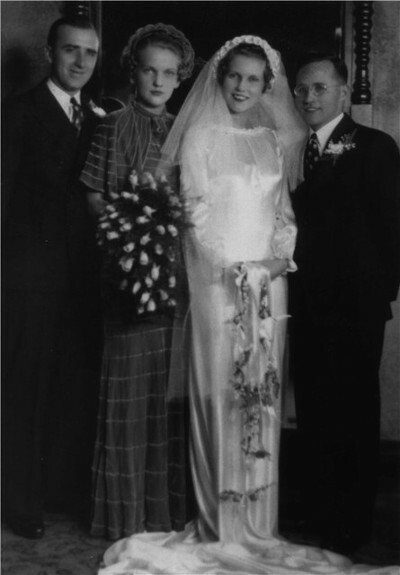 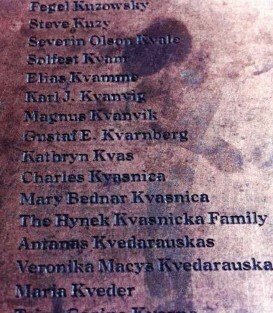 Gustaf and Olga Kvarnberg's family in 1940s in North Musekgon, Mich.